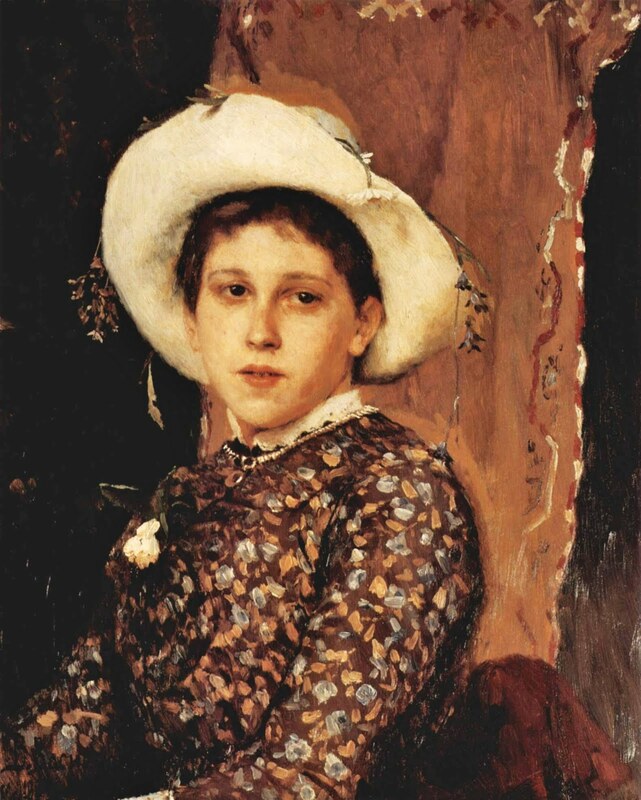 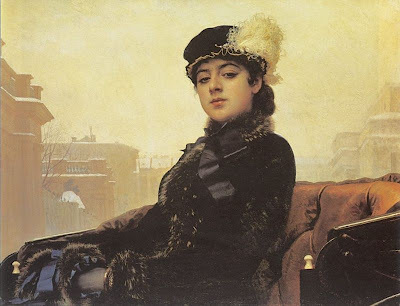 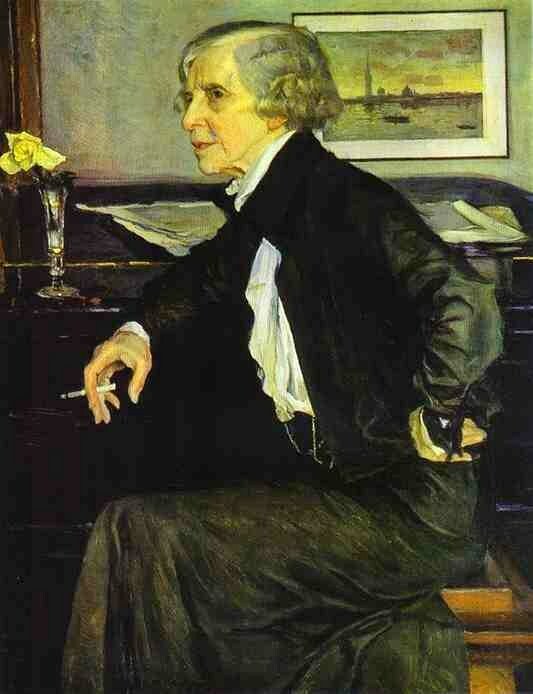 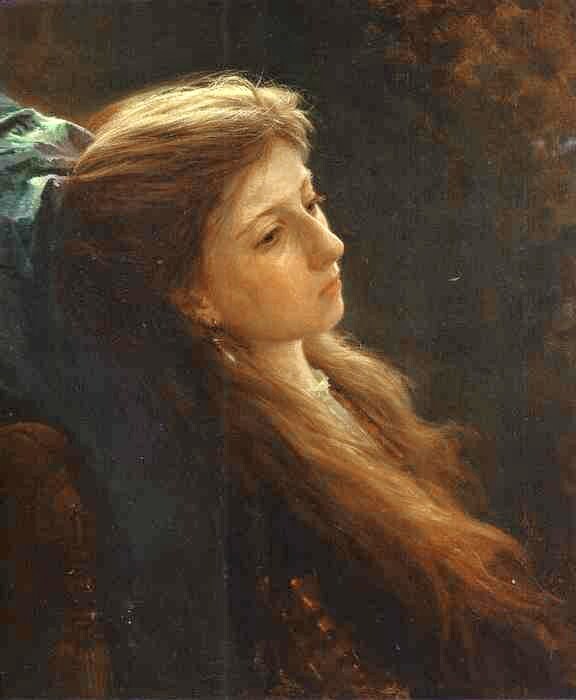 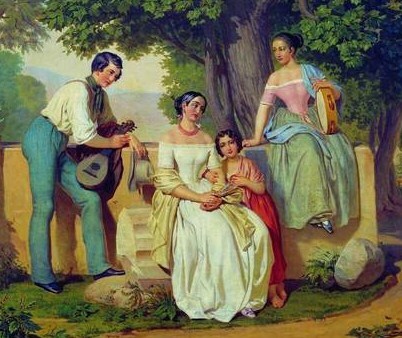 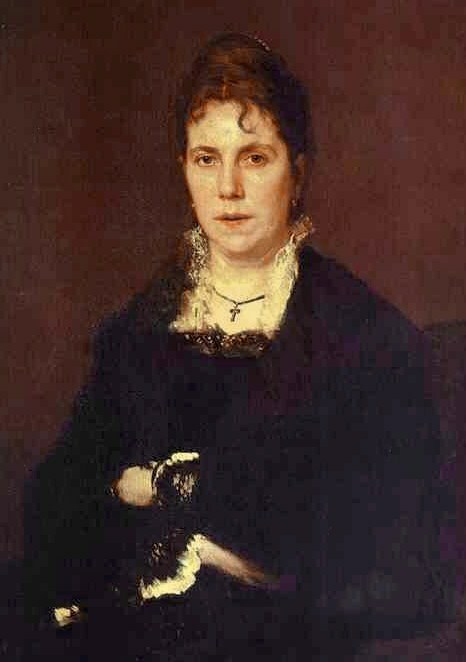 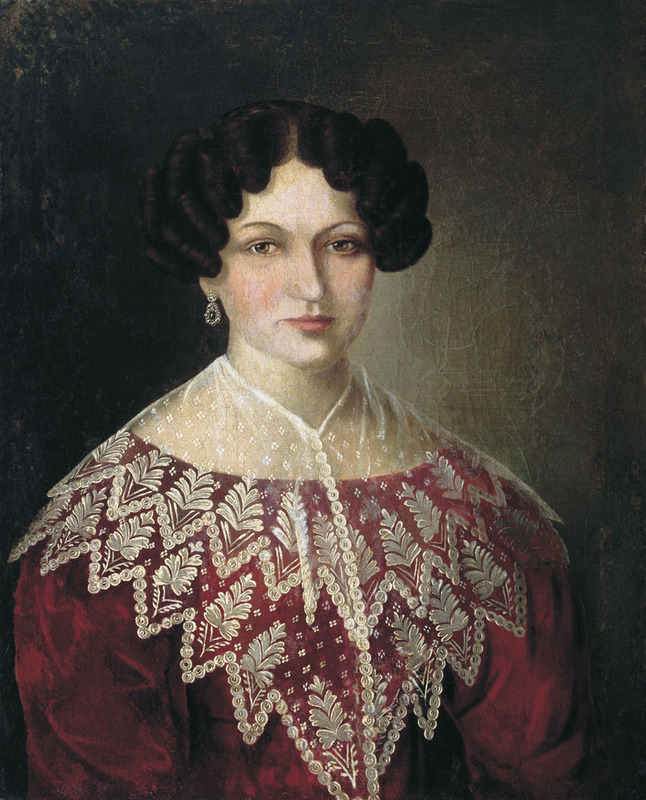 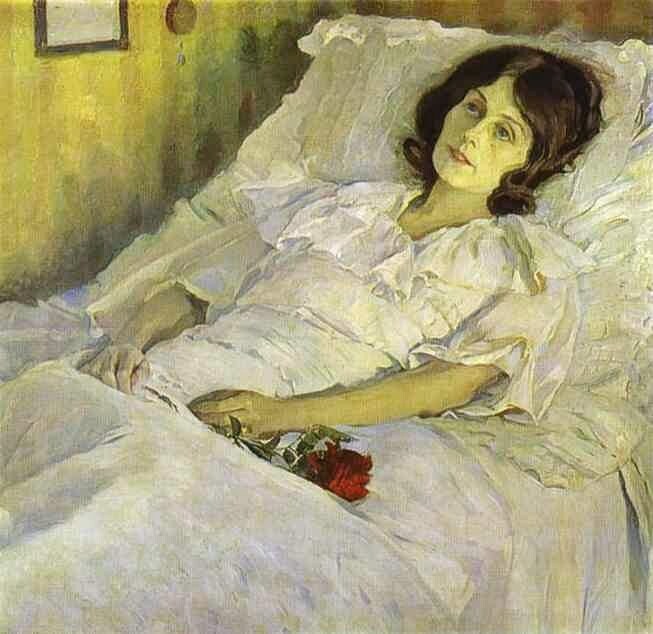 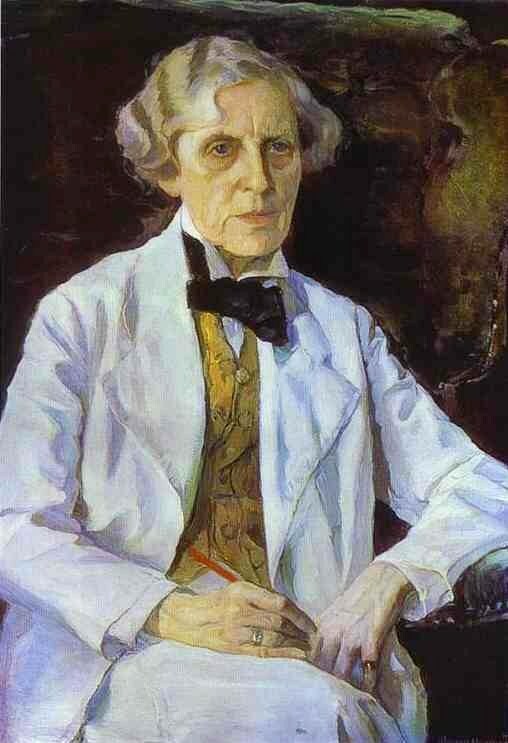 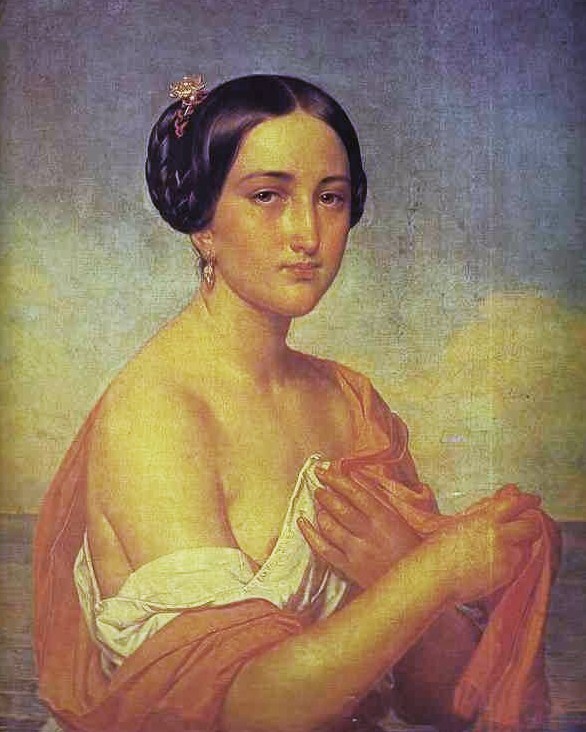 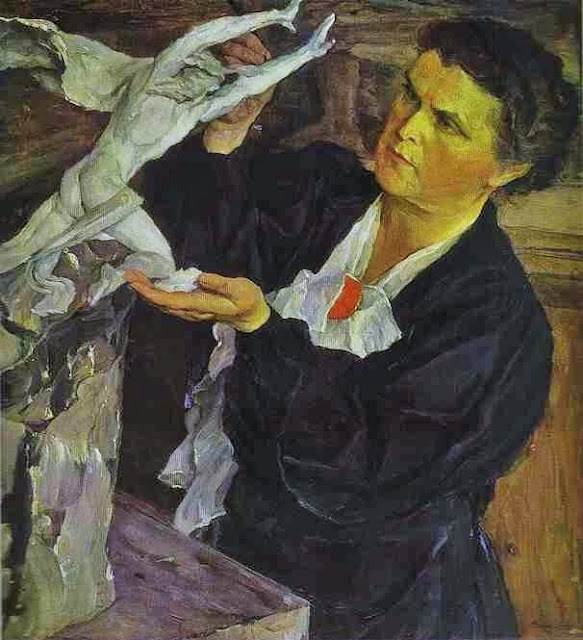 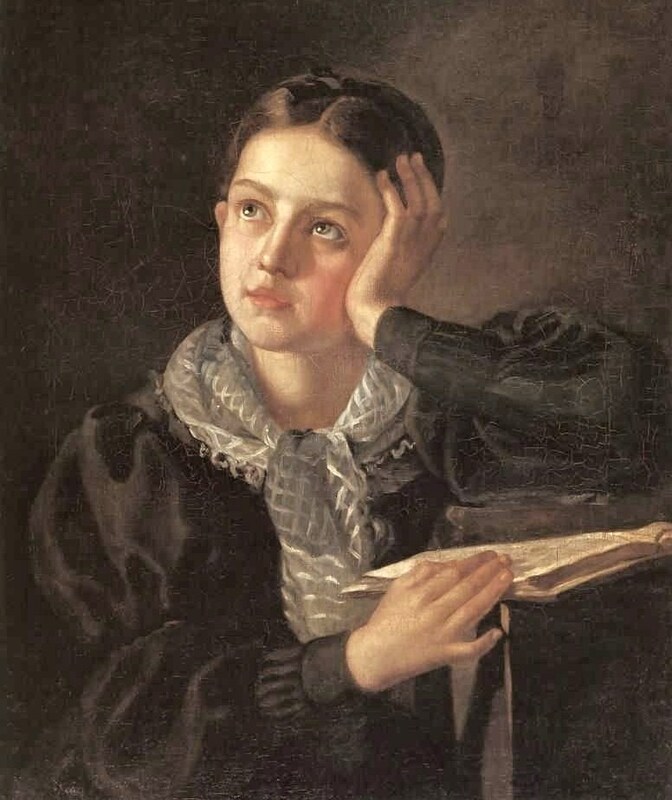 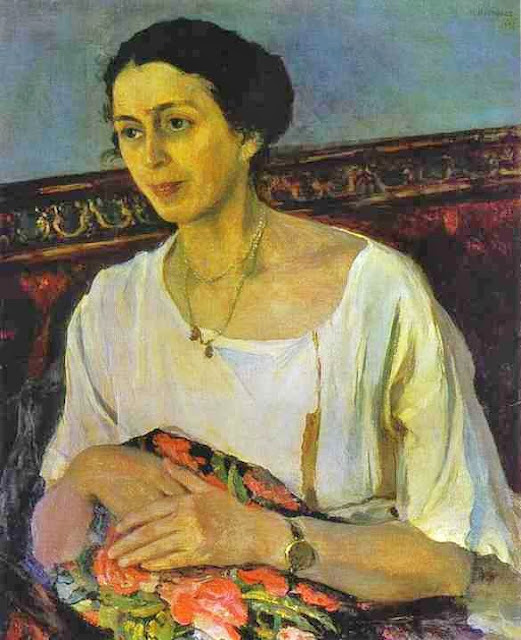 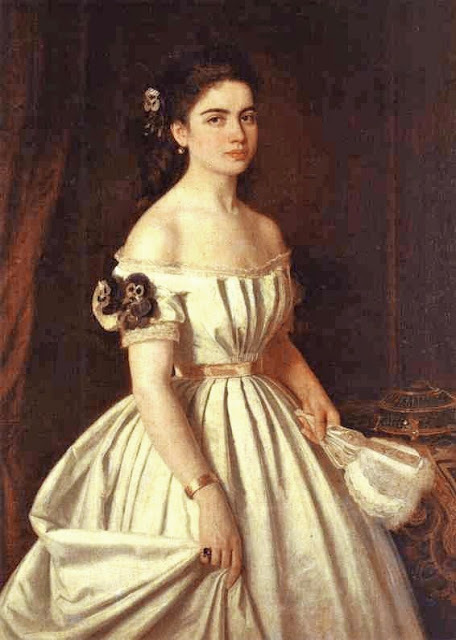 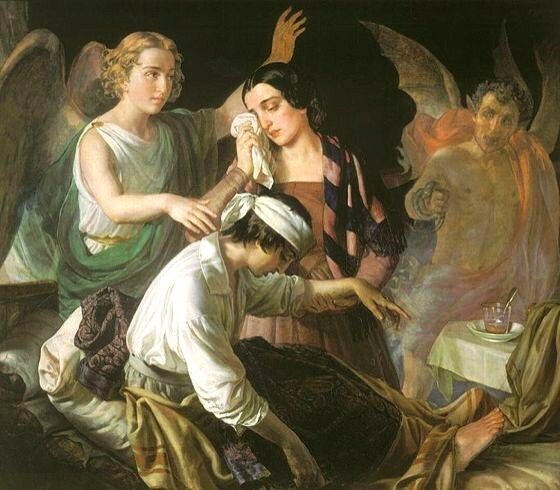 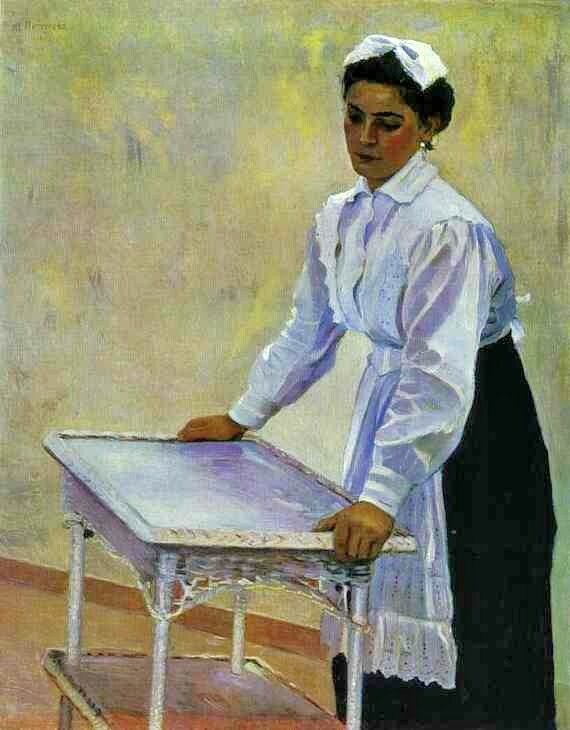 Alexei Petrovich Antropov Алексей Петрович Антропов was a Russian barocco painter active primarily in St. Petersburg, where he was born and died. 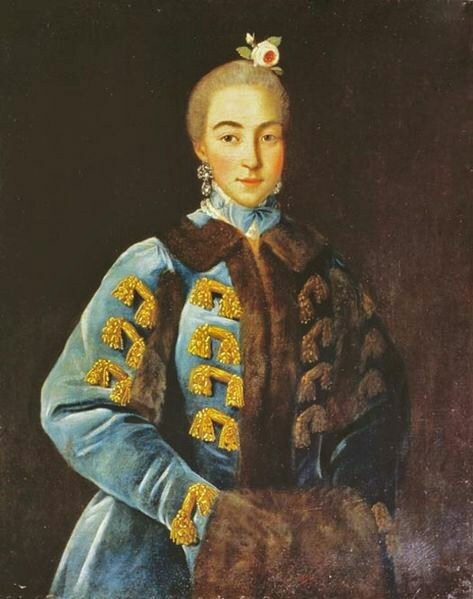 Argunov was a serf belonging to Count Sheremetev. 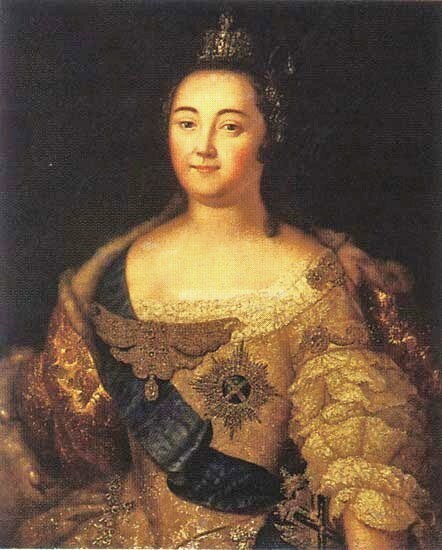 He had grown in the family of his uncle, Semyon Mikhaylovich Argunov, who was a steward of princess Cherkassky and later a major-domo for Count Sheremetev. 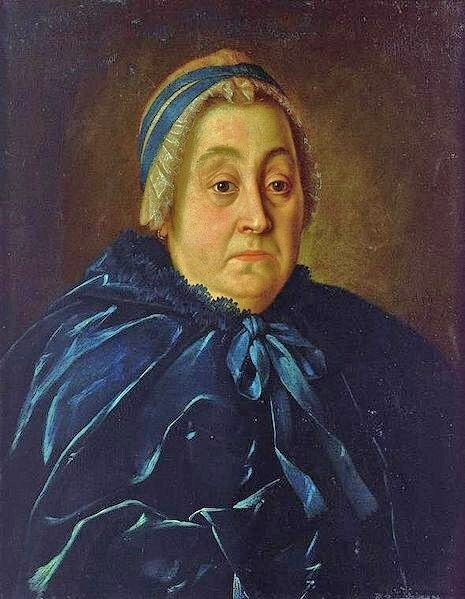 For many years Semyon managed Sheremetev's house on Millionnaya street in Saint-Petersburg, the house where Ivan grew up. 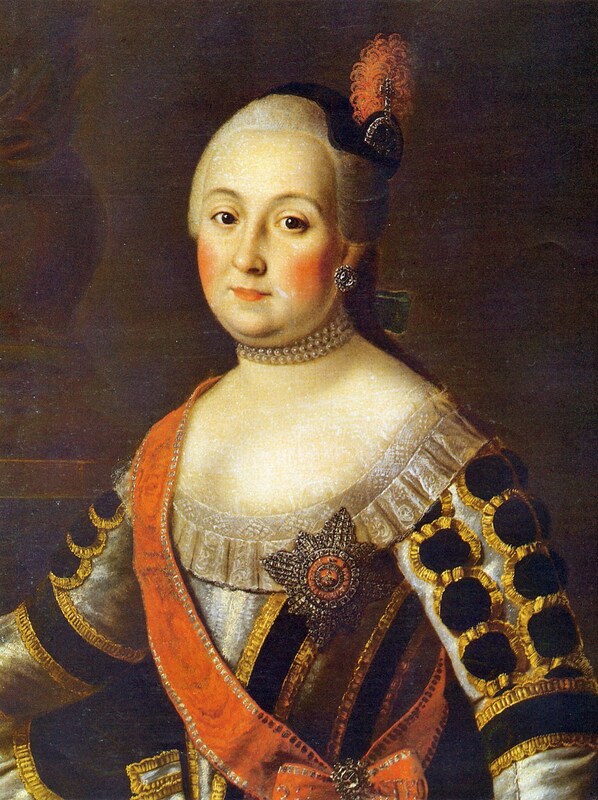 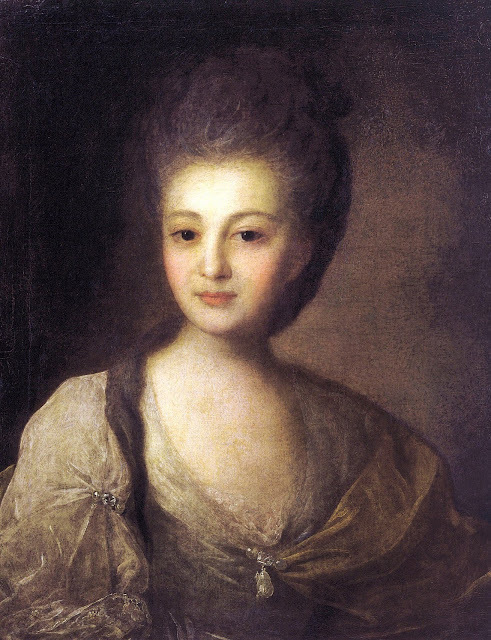 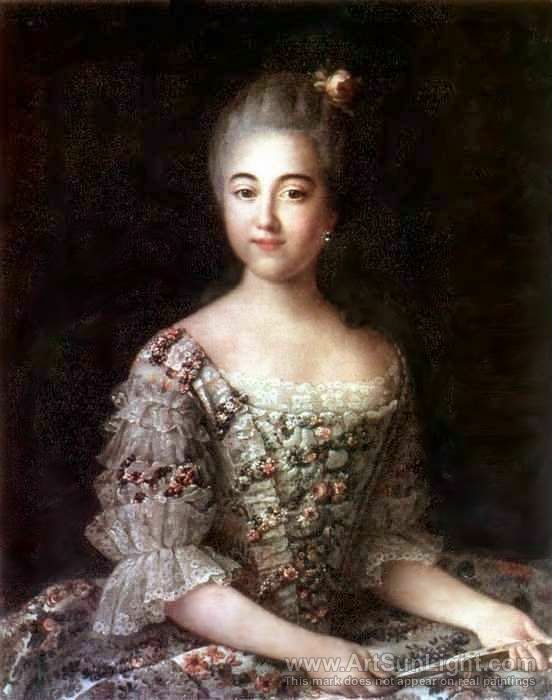 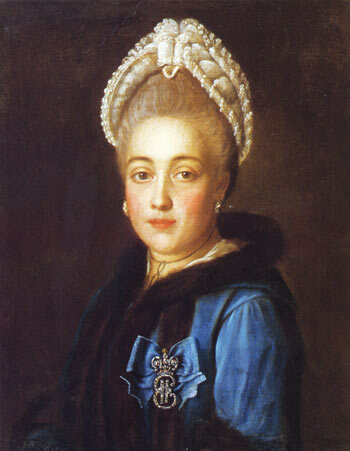 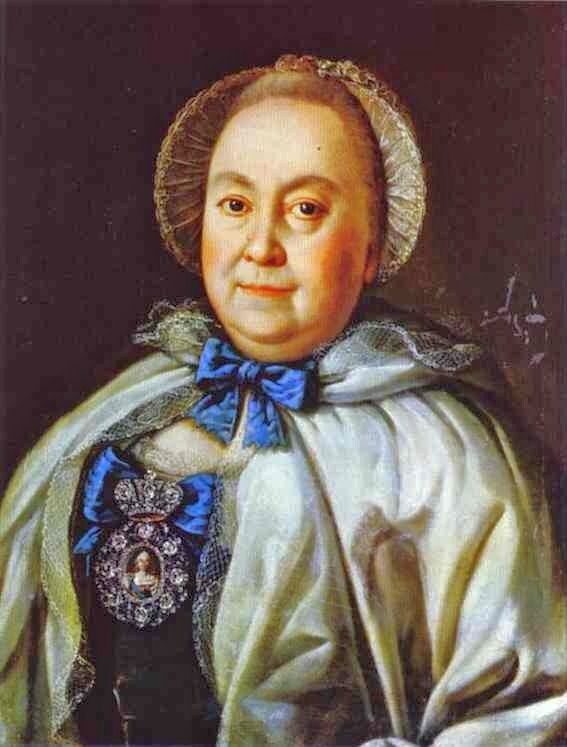 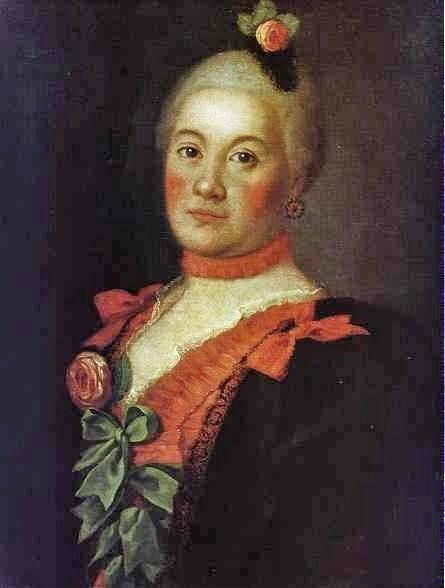 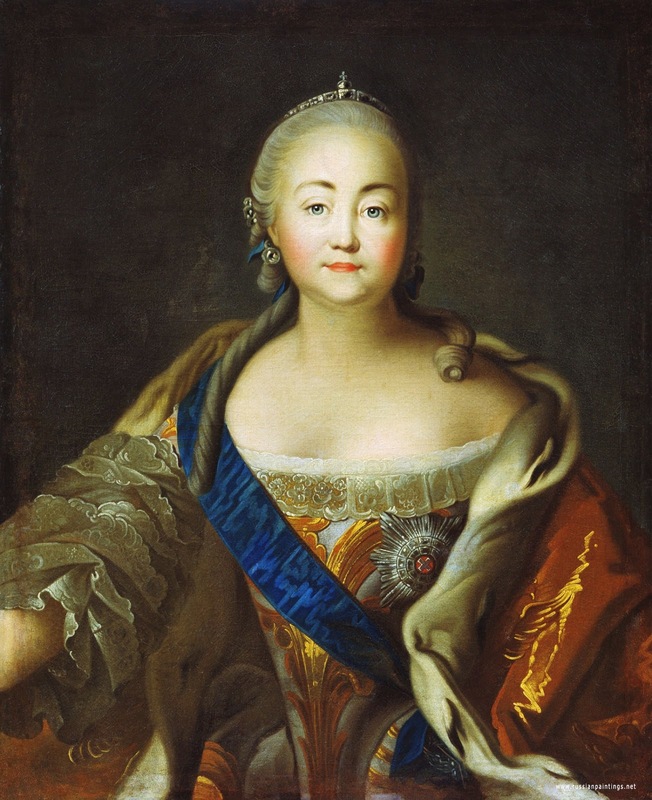 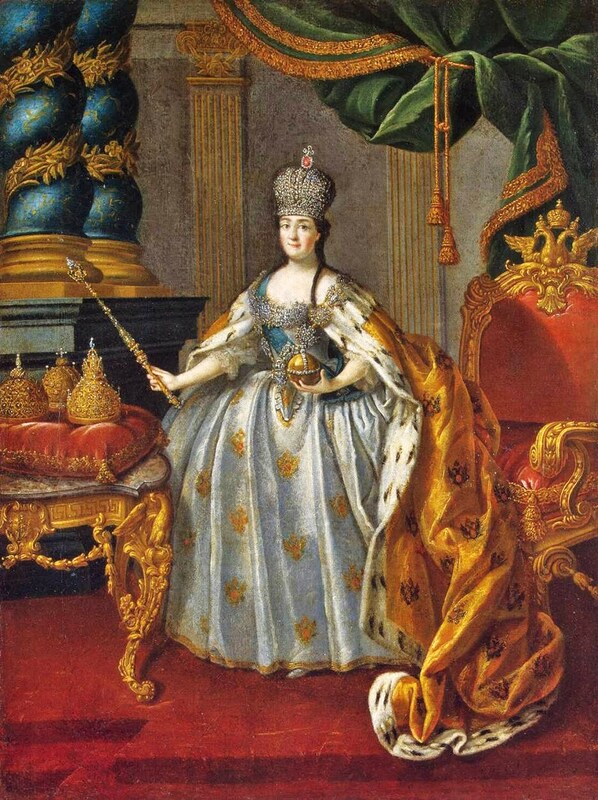 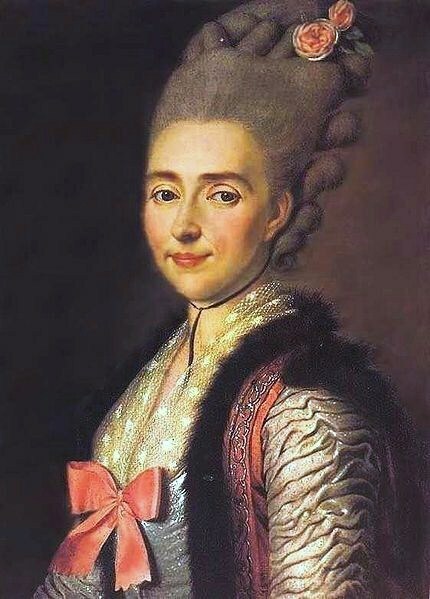 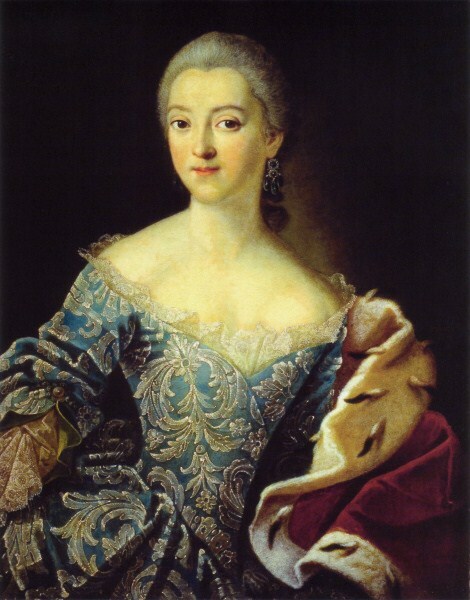 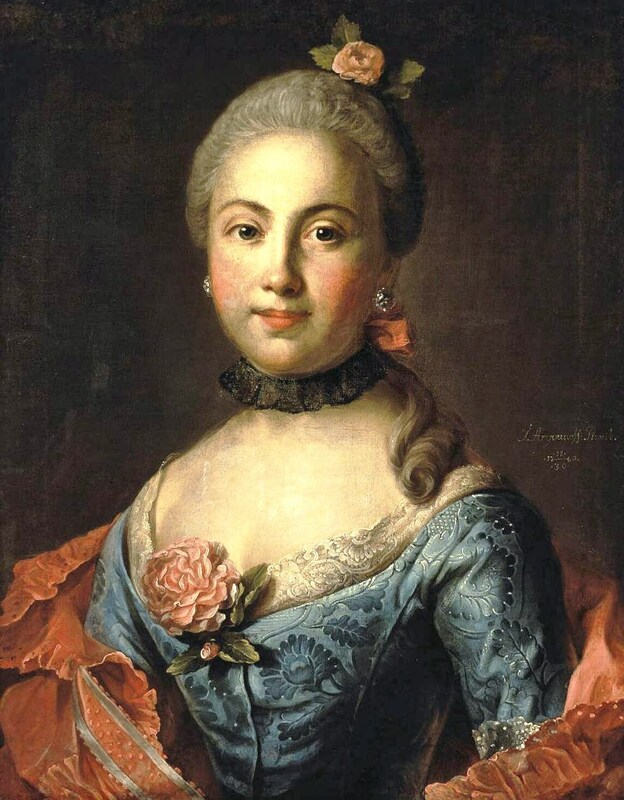 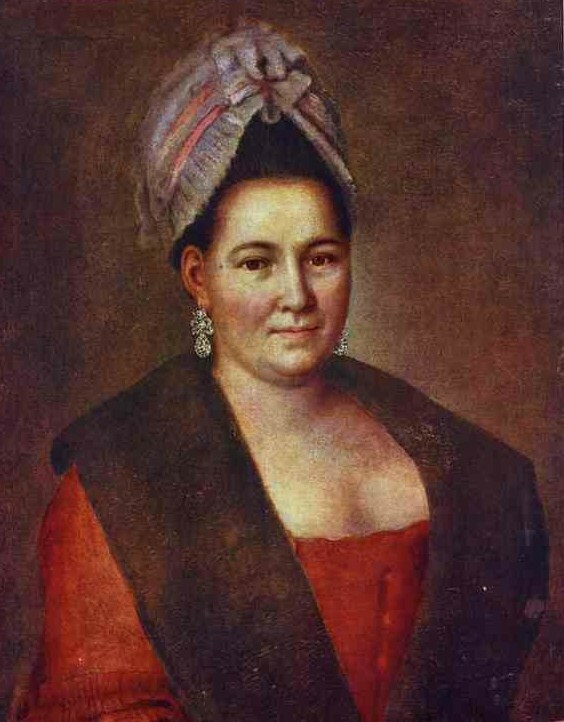 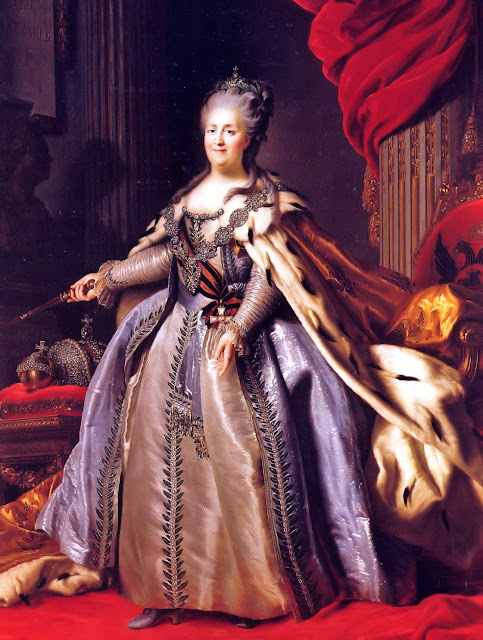 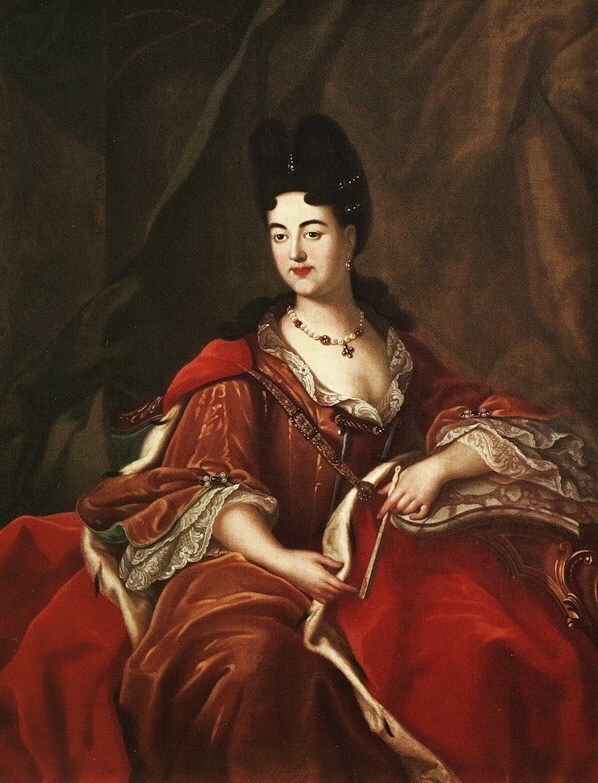 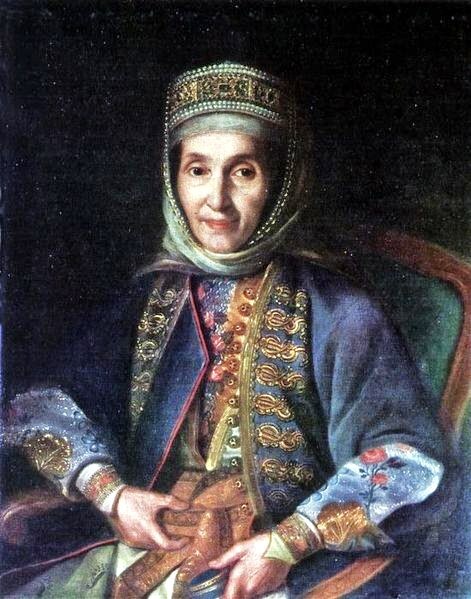 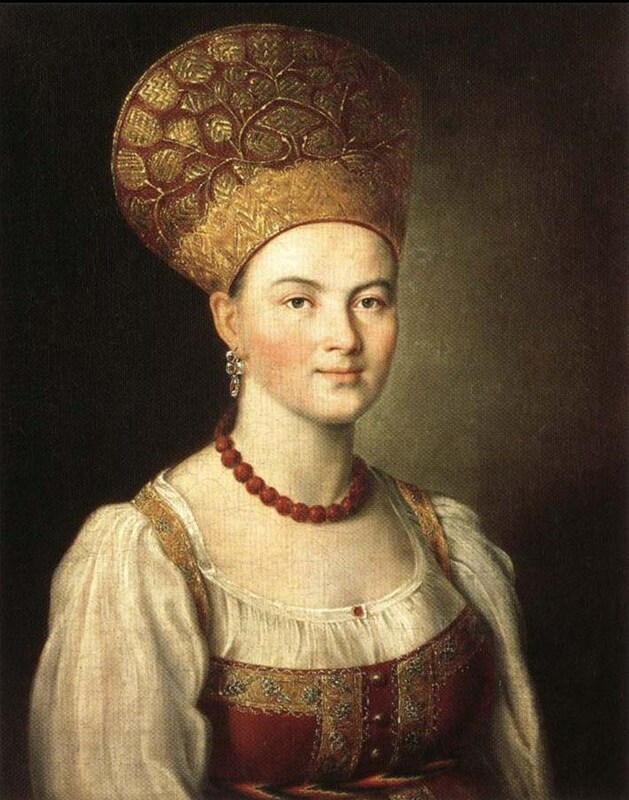 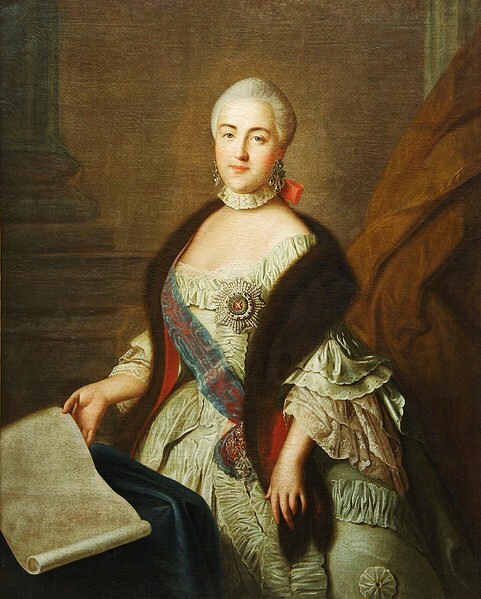 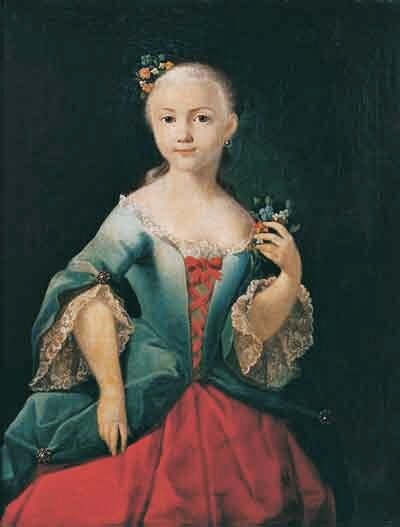 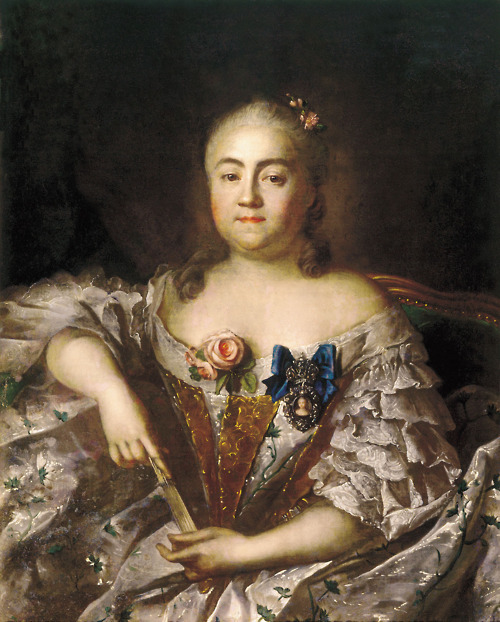 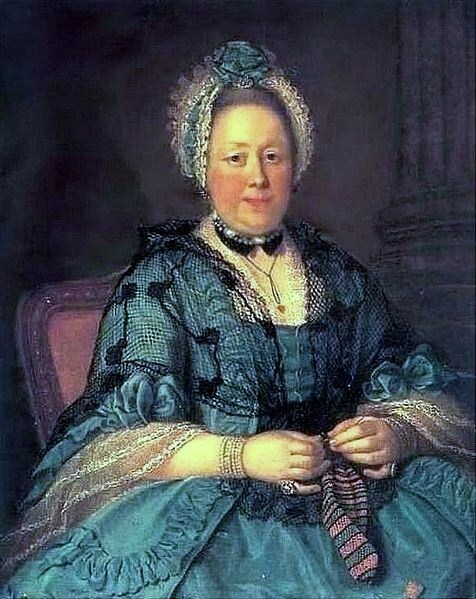 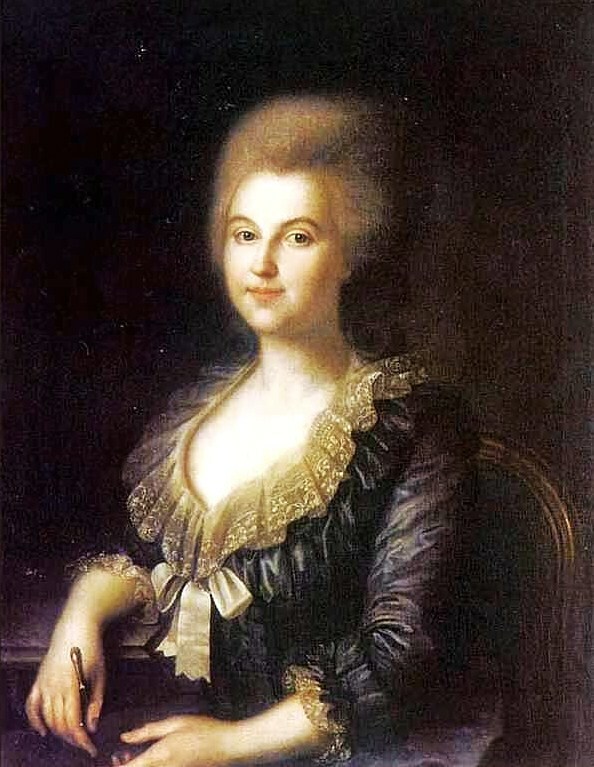 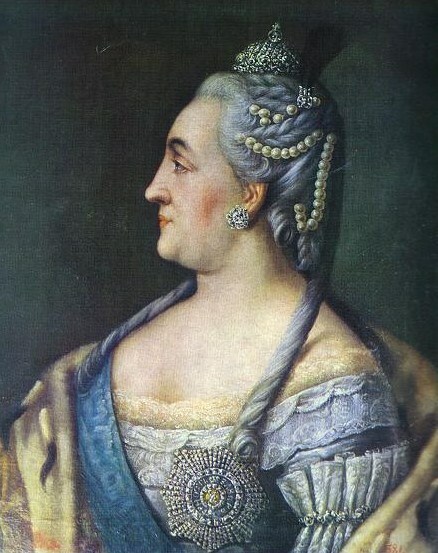 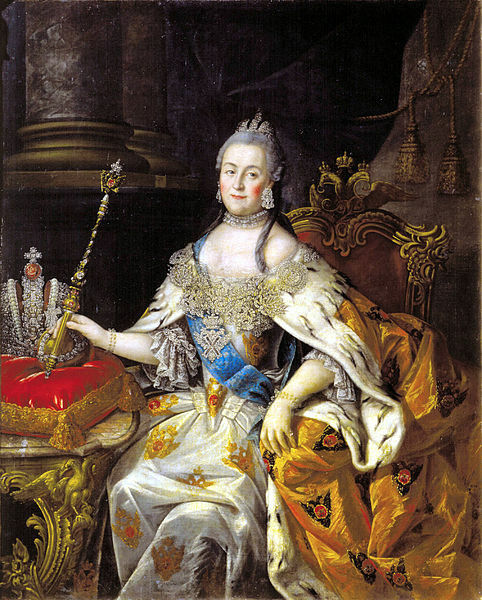 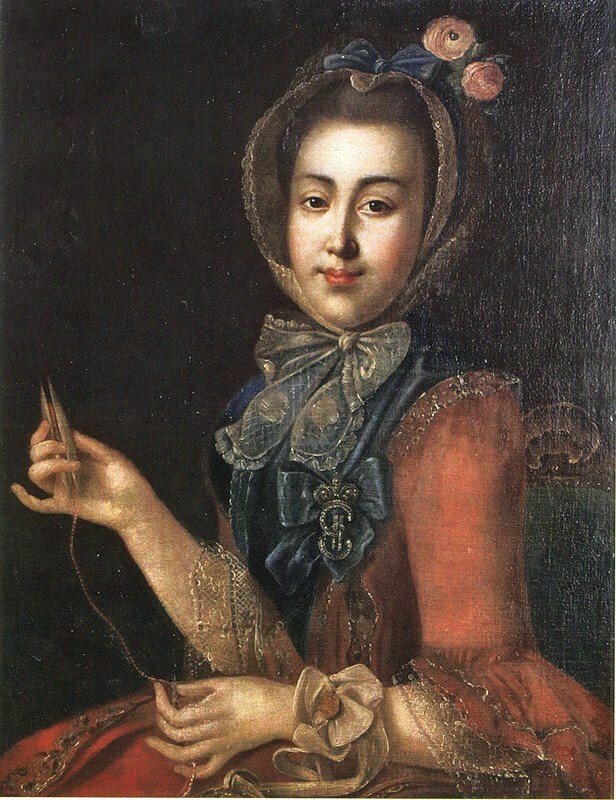 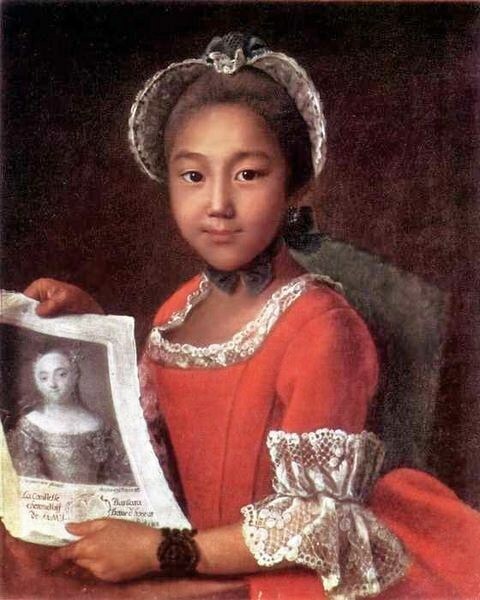 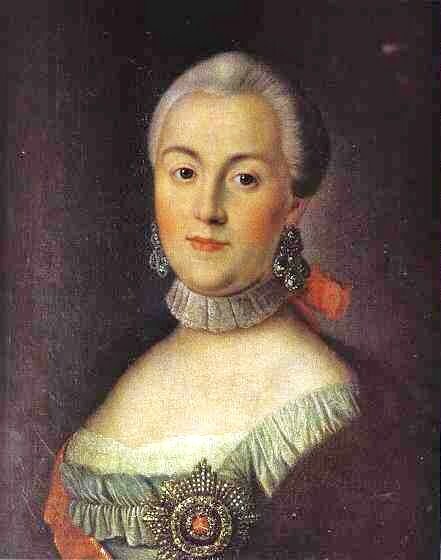 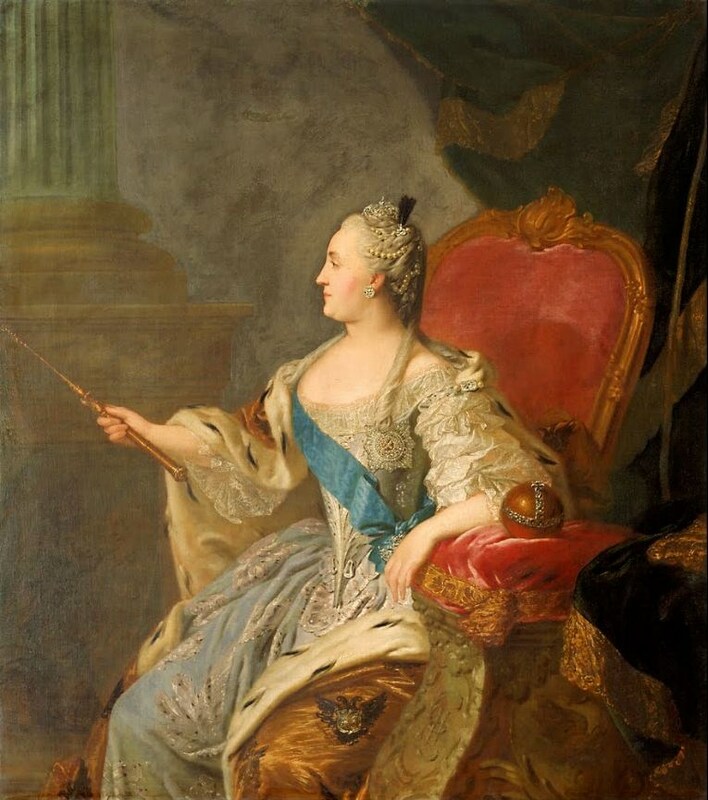 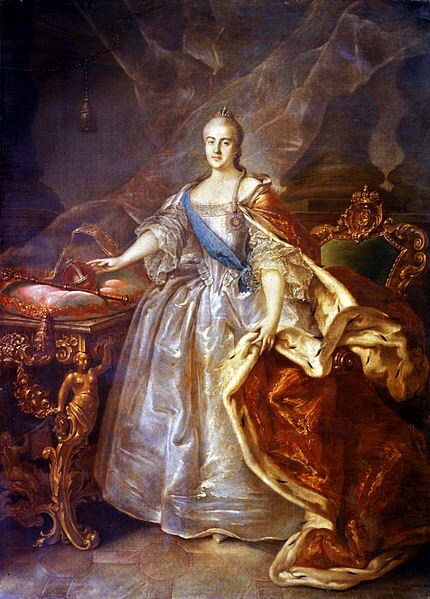 Between 1746–1749 Ivan Argunov studied painting with a German artist named Georg Grooth who at the time was in employ of the Emperess Elizabeth of Russia. 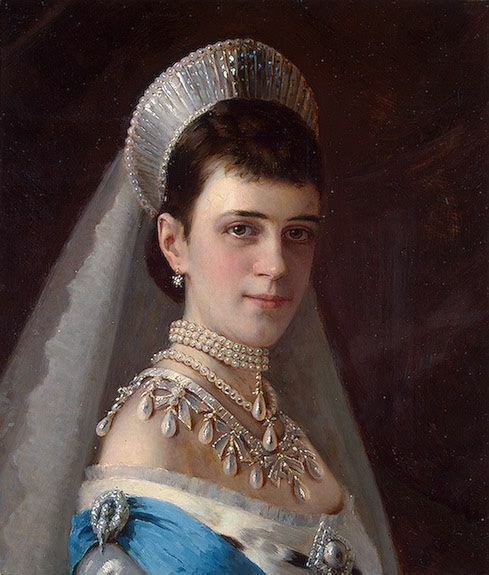 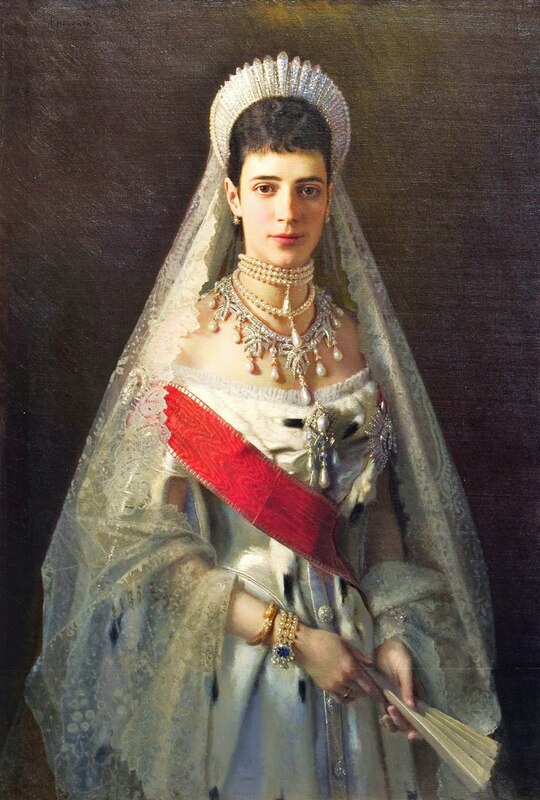 Ivan also got lessons from his cousins Fedor Leontyevich Argunov & Fedor Semenovich Argunov, who were working in Saint-Petersburg as painters decorating the Imperial residences. 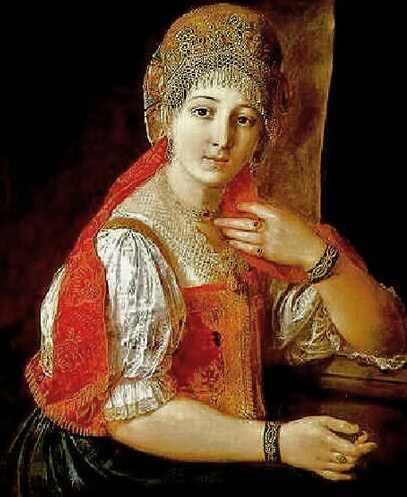 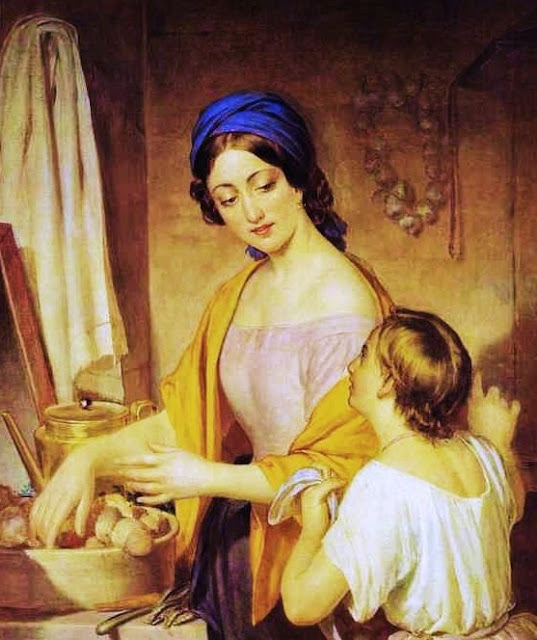 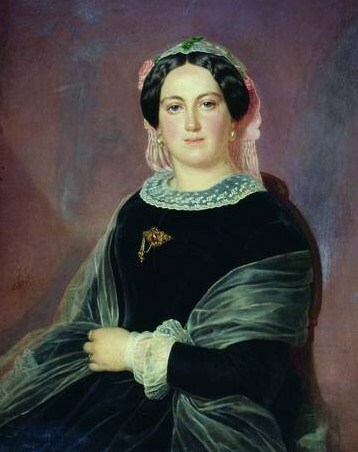 Alexey Tyranov (Russian artist (1808-1859) Portrait of a Merchant's Wife 1820s..
Alexey Tyranov (Russian artist (1808-1859) Young Housewife 1840s..